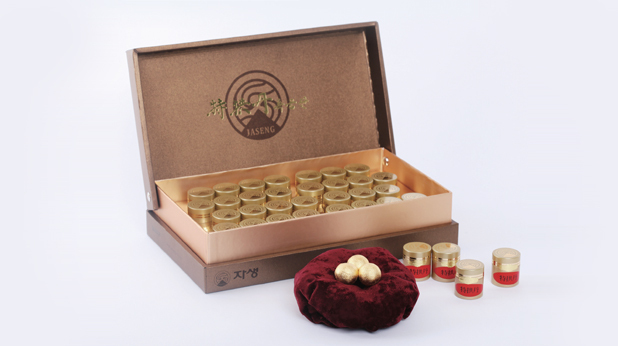 Jaseng treats the cause of the problem with highly effective herbal medications, scientifically proven to have excellent effects for inflammation control and soft tissue regeneration. The spine is a delicate structure that consists of bones, discs, muscles, and ligaments. These structures support each other and work in a balanced manner. However, engaging in bad posture and repeatedly overusing the spine may cause these structures to weaken. Such weakened structures may be vulnerable to disc herniation and other problems even when exposed to the slightest strains. Therefore, concealing or controlling pain alone cannot be sufficient treatment. Treatment at Jaseng treats the cause of the problem with highly effective herbal medications, scientifically proven to have excellent effects for inflammation control and soft tissue regeneration. 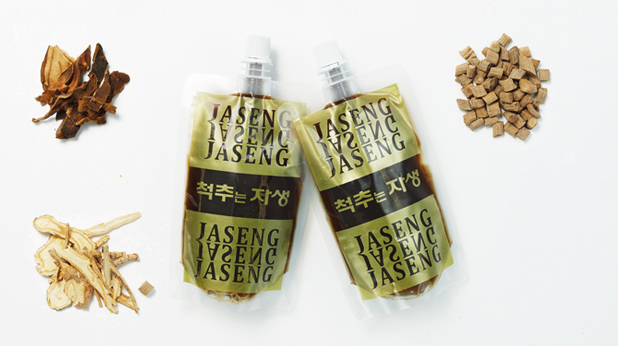 We have conduced joint research with Seoul National University and Sungkyunkwan University to validate the effects of Jaseng herbal medication. The results of our investigations have been published in SCI journals. 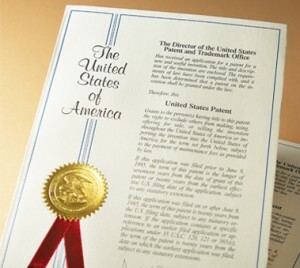 Shinbarometin, the key ingredient of Jaseng herbal medication, is a patented substance both in Korea and the United States. A leading cause of pain radiating from the low back to the buttocks, and furthermore the lower limbs is nerve compression. 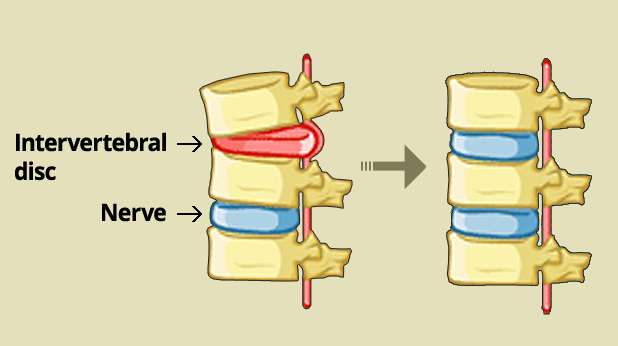 In many cases, the compression is due to herniation of the intervertebral discs. 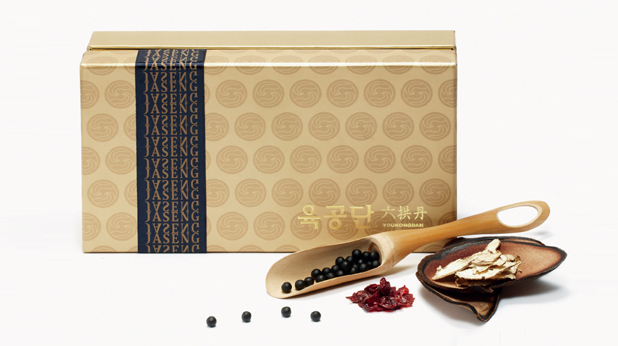 Jaseng herbal medication controls inflammation and edema, thereby reducing pain. It also helps the tissues around the spine to heal. 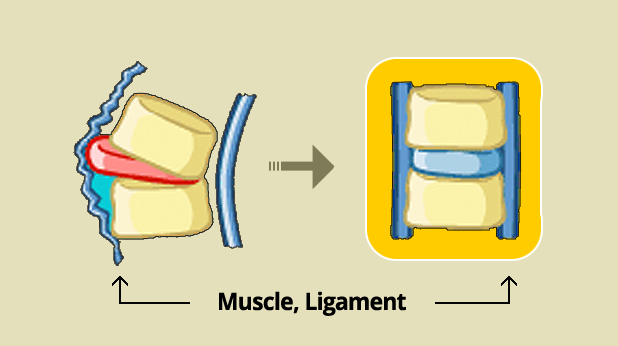 Muscles and ligaments damaged and weakened due to compression increase the risks of relapse. Jaseng herbal medication helps them become stronger, thereby preventing reoccurence of your problem. 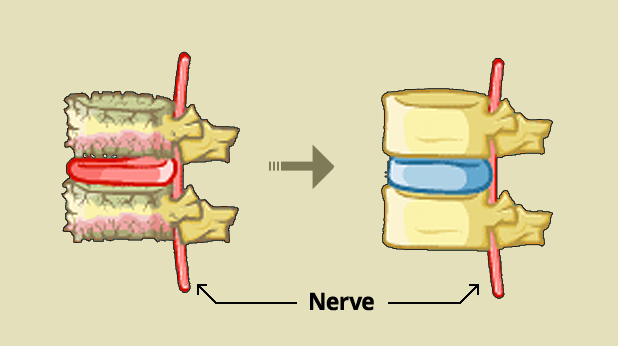 Bones with decreased bone density, degenerated bones, and damaged nerves further aggravate disc hernation. Taking Jaeng herbal medicine, scientifically proven to have therapeutic effects for bone and nerve regeneration, helps maintain a healthy spine.